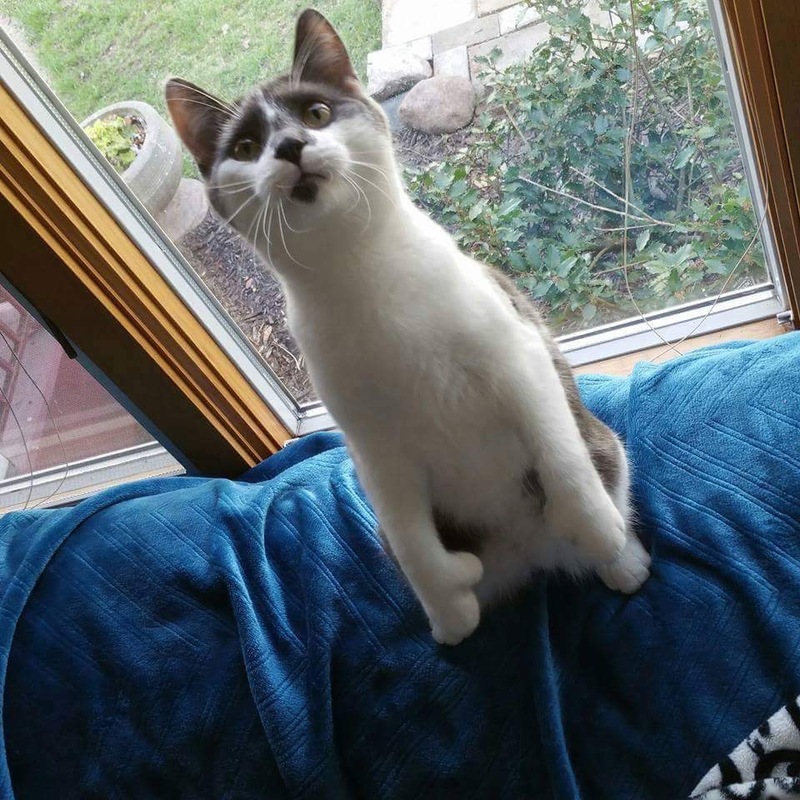 Fonzy The Cat Discovers Secret Stash Of Catnip And Just CAN’T Get Enough…This Is Hilarious! 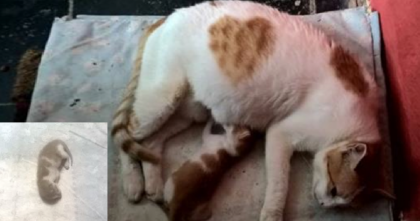 Susan walked into the room only to discover a HUGE mess and all because of one kitty who just couldn’t restrain himself! Fonzy the 11-month-old kitty just couldn’t resist the urge to tear open the entire package of catnip! 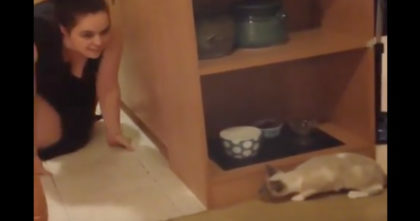 After having the time of his life rolling around on the floor, Susan had to clean up the mess, but it doesn’t even matter, because the video she captured is both hilarious and adorable! “I adopted him from Cannonsvile Critters Rescue at the recommendation of it’s founder Michelle Hocking. I told her Elvis (the dog) needed a cool guy to play with. 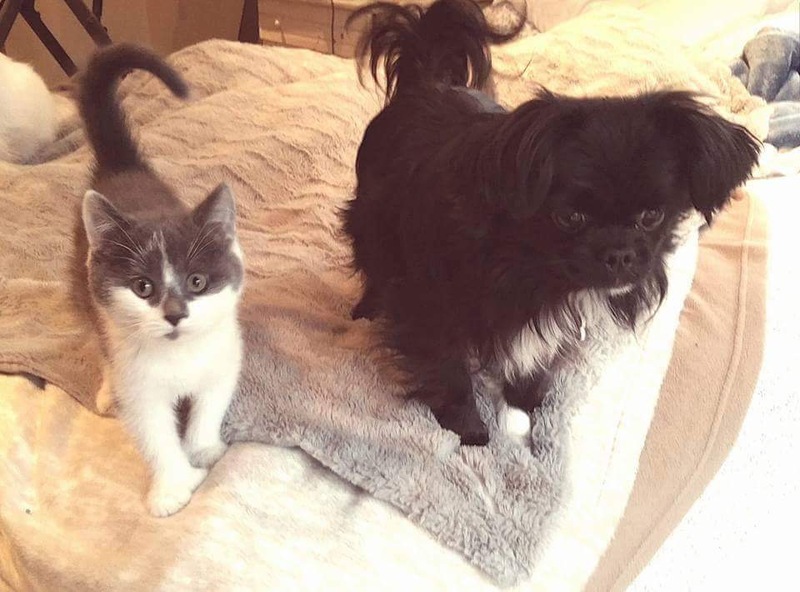 She picked out the purrfect best friend for Elvis. And when you’re Elvis, your buddy has to be super cool. So Fonzy it was!” Susan told also TheMeowPost. 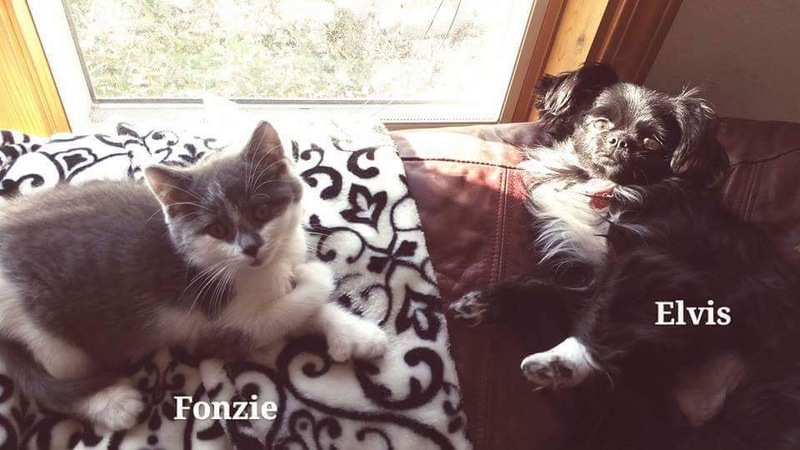 When Susan adopted Fonzy, he fell in love with her dog and now they’re best friends as you can see below! 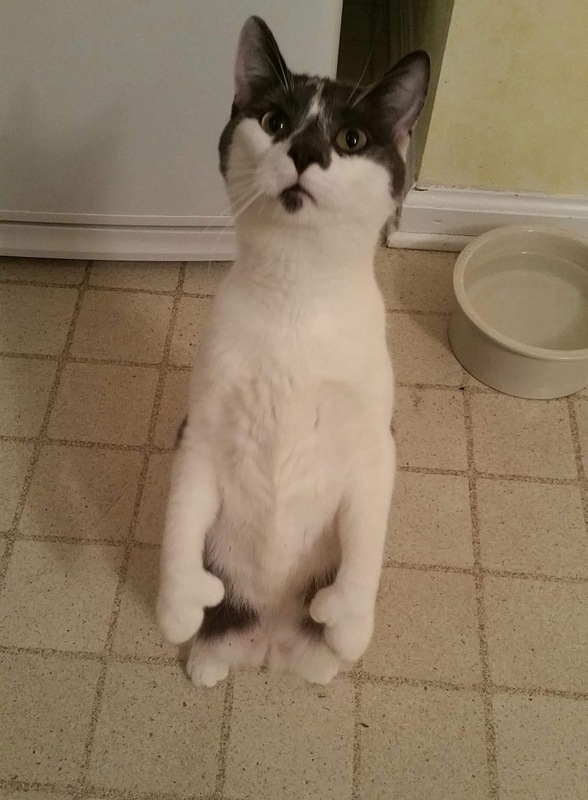 Adopting Fonzy was the best decision for everyone in the house, including Elvis! It’s such a cute and happy family when they’re all together! 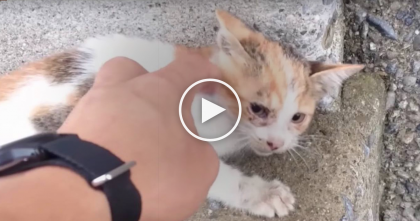 Such a sweet kitty, beautiful things happen when you adopt kitties in need!—SHARE this sweet story with your friends and family! 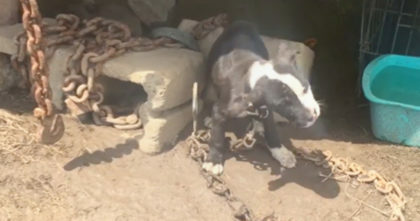 Puppy bound with chains crying out for people to help… Now watch when her request is answered! 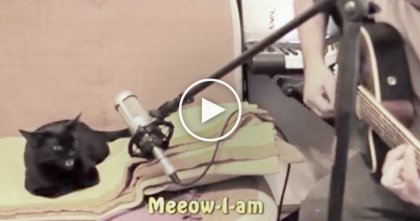 He Starts Signing A Song, But Then… Now Listen To What The Cat Does, This Is Adorable, LOL!